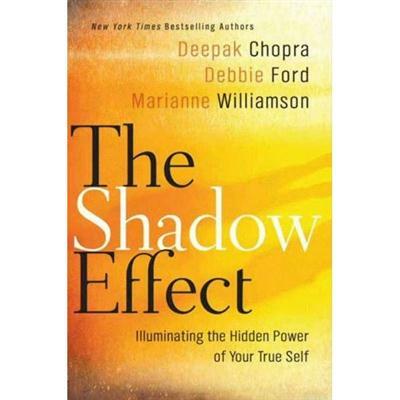 Deepak Chopra - "The Shadow effect" | Free eBooks Download - EBOOKEE! Deepak Chopra - "The Shadow effect"
Posted on 2014-06-02, by supnatural. In this groundbreaking exploration, three New York Times bestselling authors-Debbie Ford (The Dark Side of the Light Chasers, Why Good People Do Bad Things), Marianne Williamson (The Age of Miracles, A Return to Love), and Deepak Chopra (Jesus: A Story of Enlightenment)-deliver a comprehensive and practical guide to harnessing the power of our dark side. 2014-05-30Deepak Chopra - "The Shadow effect"
No comments for "Deepak Chopra - "The Shadow effect"".